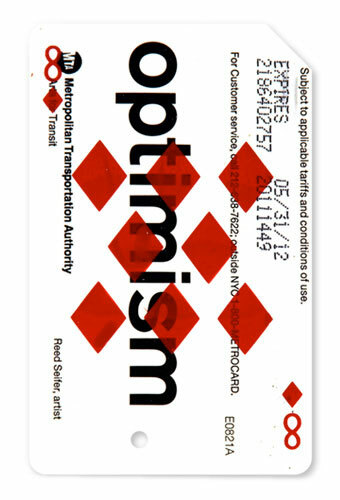 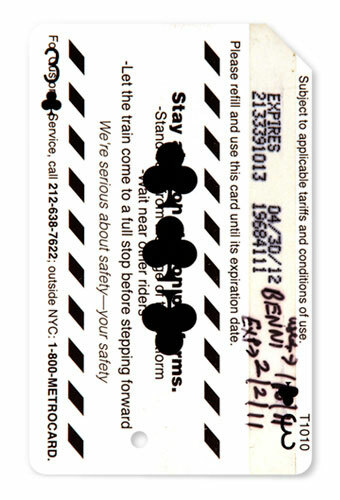 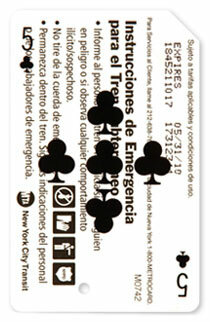 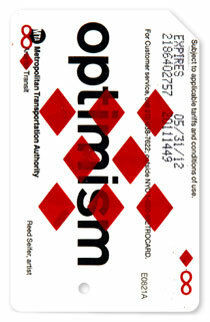 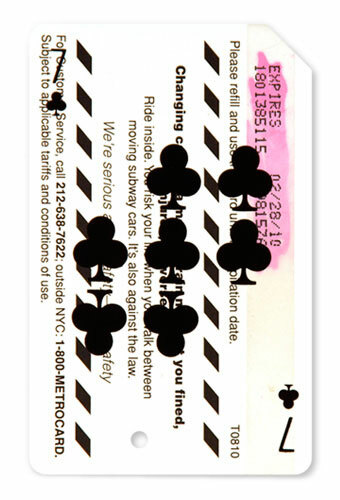 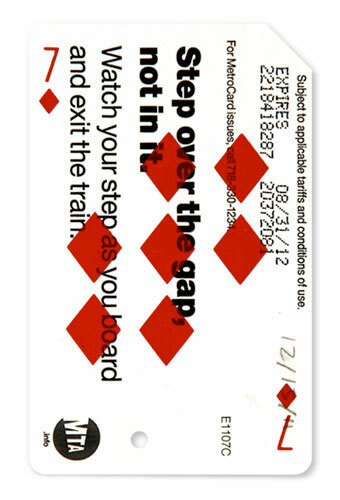 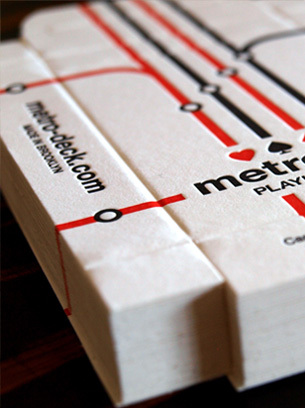 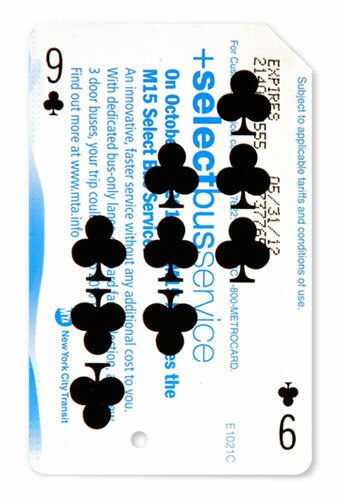 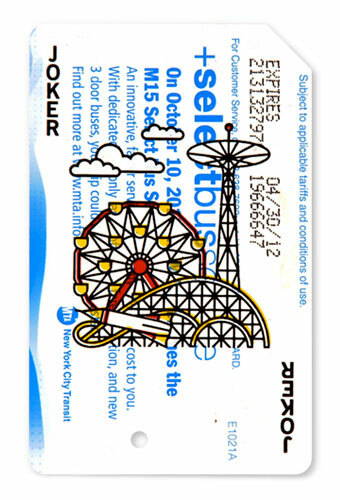 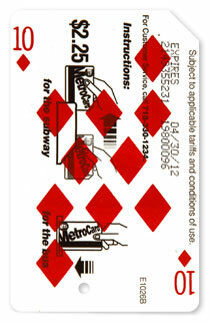 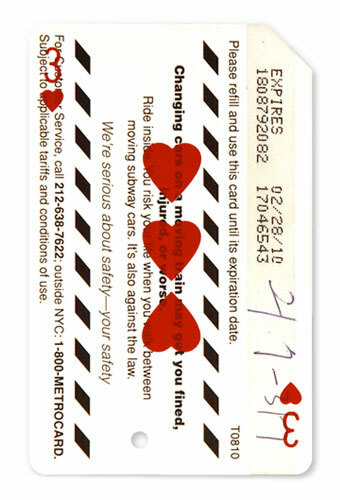 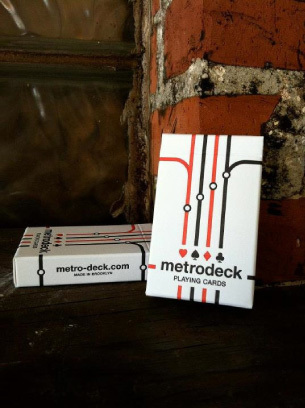 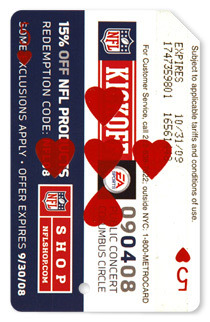 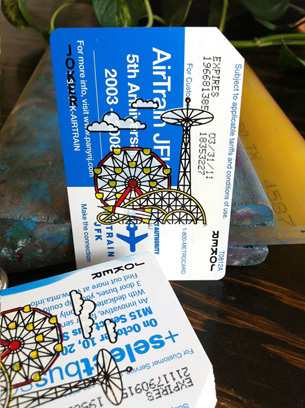 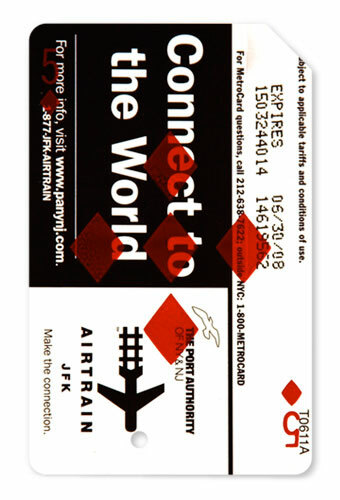 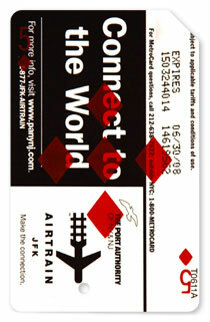 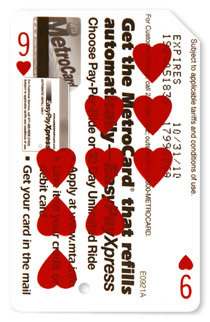 Printed on found and repurposed New York City subway fare cards, metrodeck attempts to visually capture the common thread between commuters, public transportation, and chance. 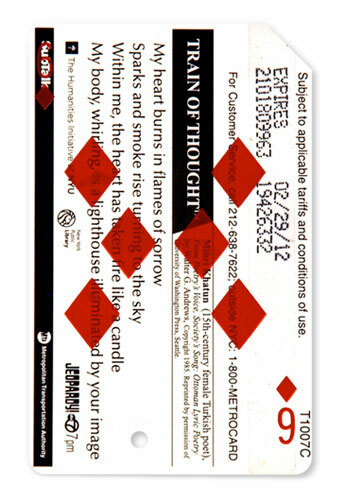 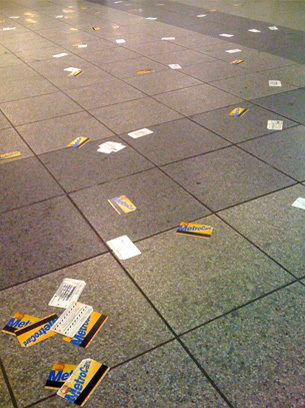 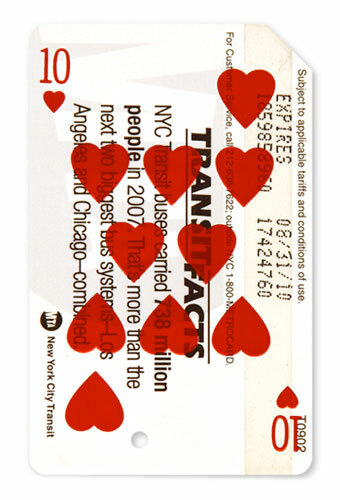 Every card has been gathered at random, after having been purchased, used, and discarded by either a visitor or resident of New York City. 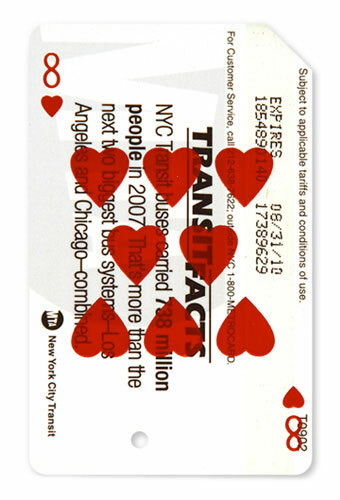 Some have been signed or otherwise marked, making each card unique with its own narrative potential. 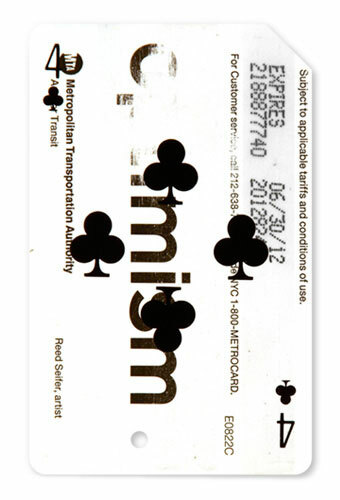 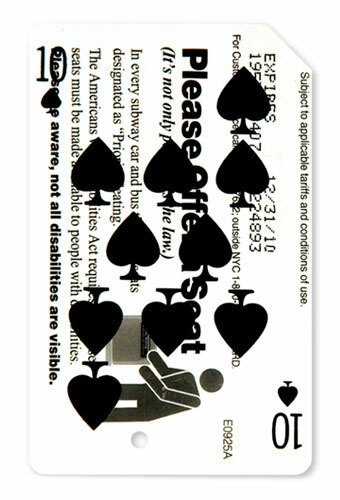 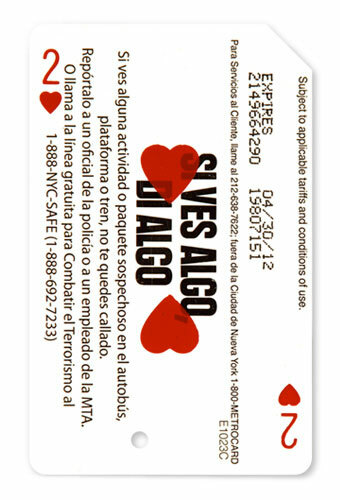 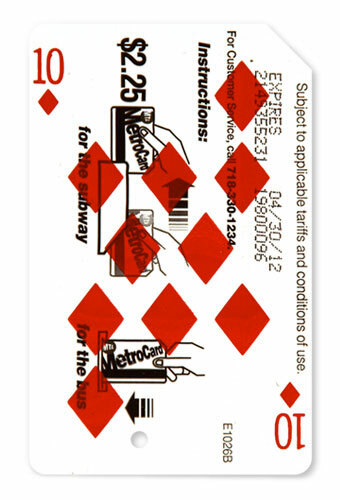 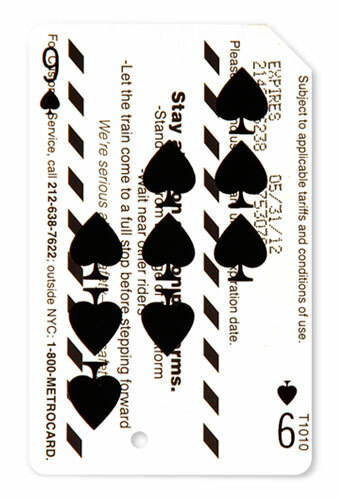 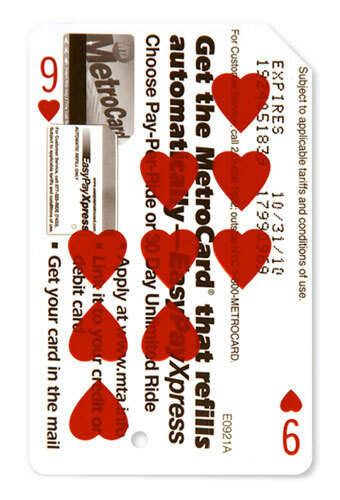 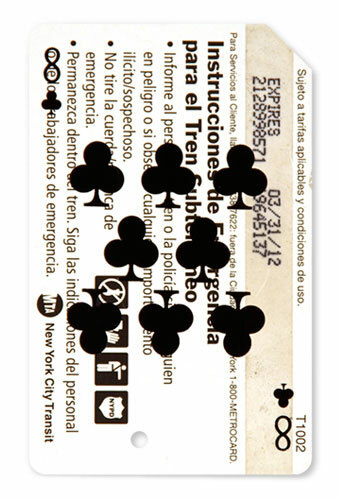 Appropriating the language of playing cards, the work asks us to consider our intimate connection with the subway and the city. 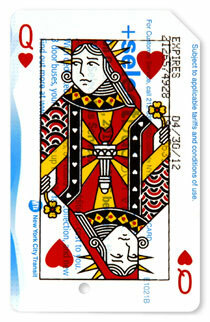 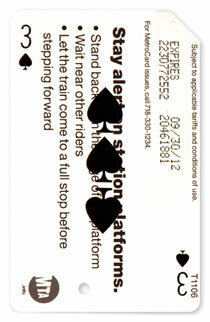 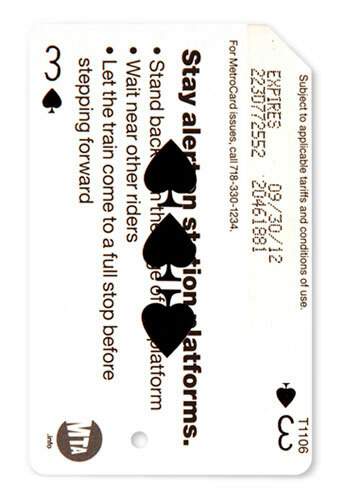 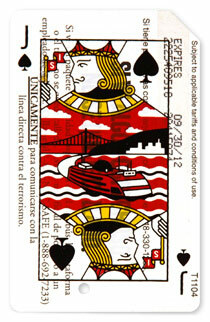 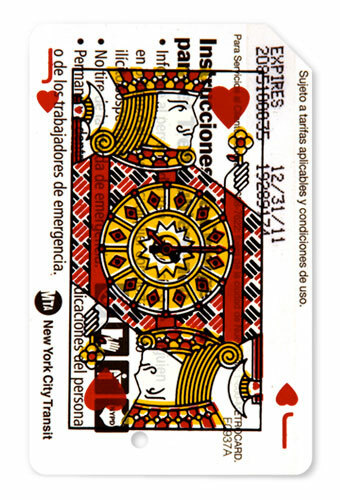 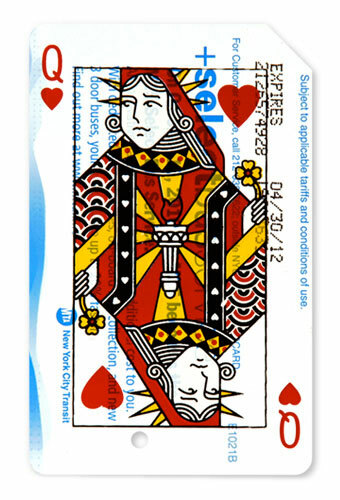 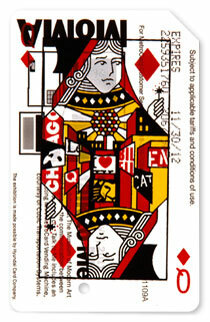 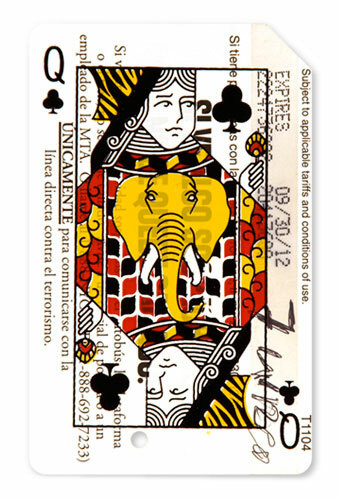 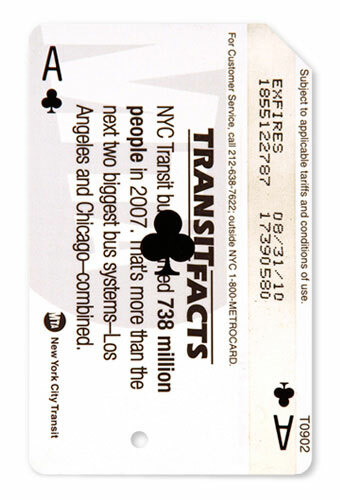 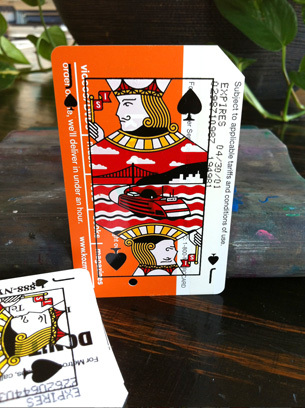 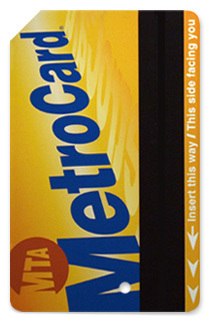 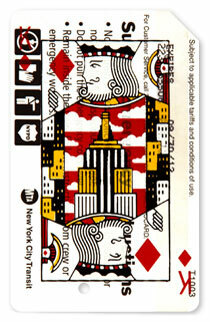 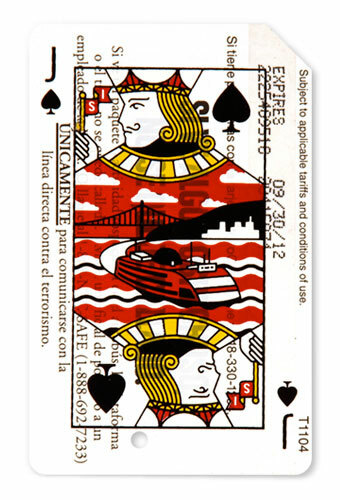 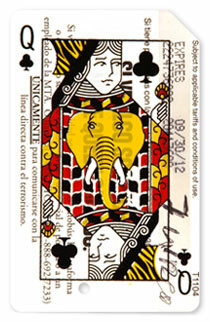 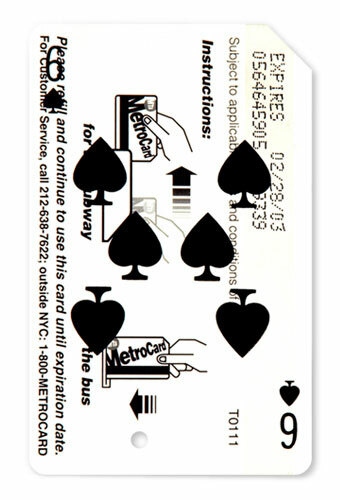 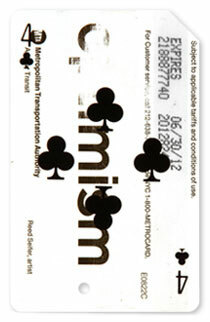 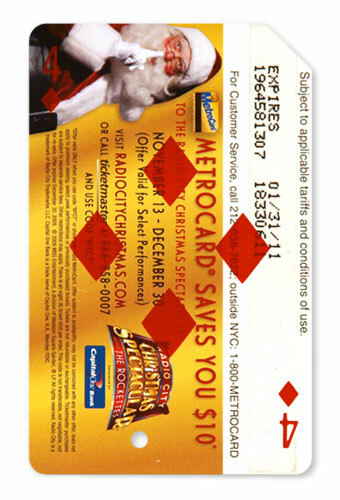 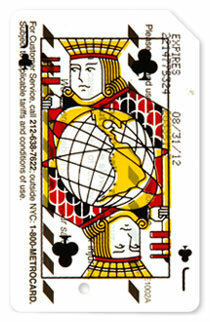 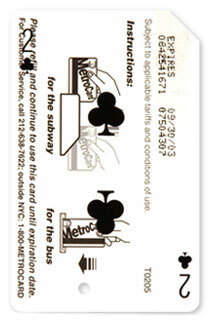 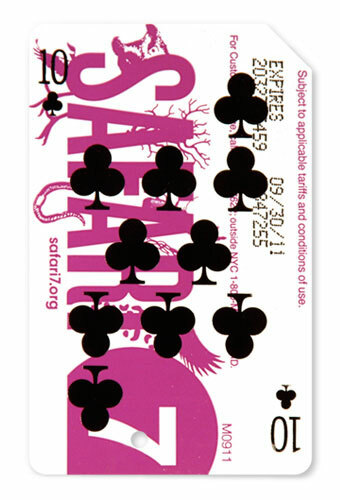 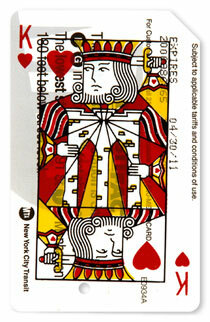 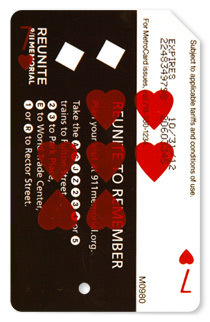 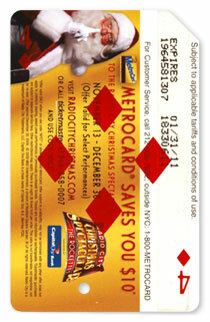 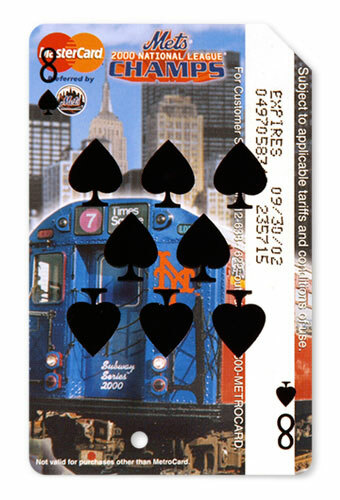 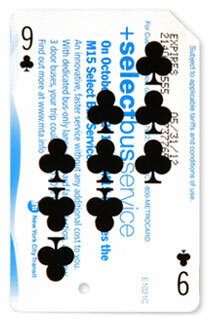 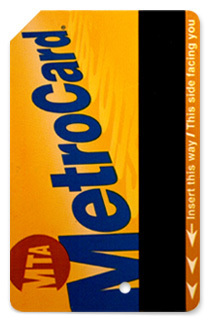 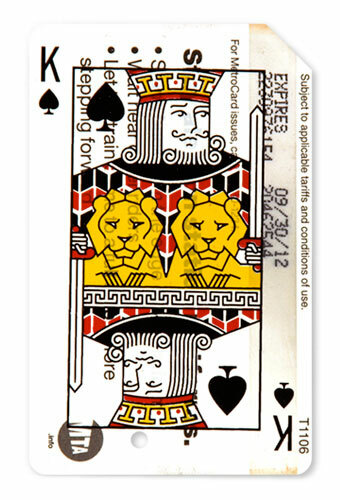 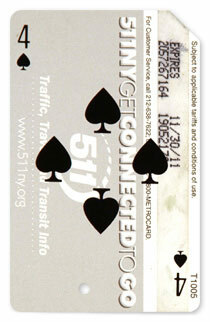 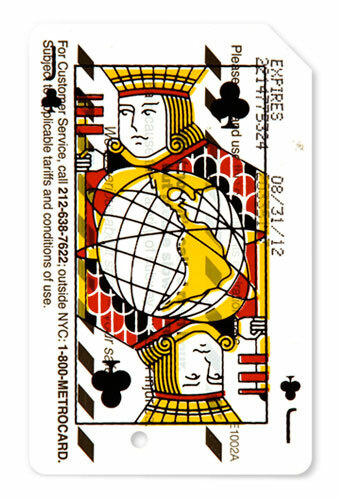 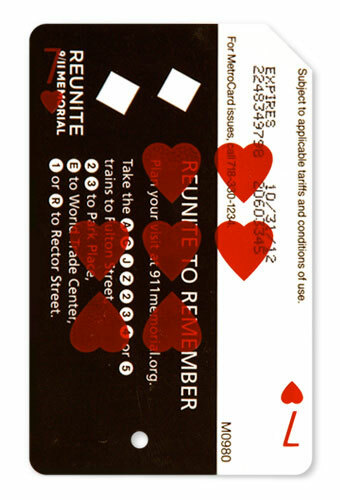 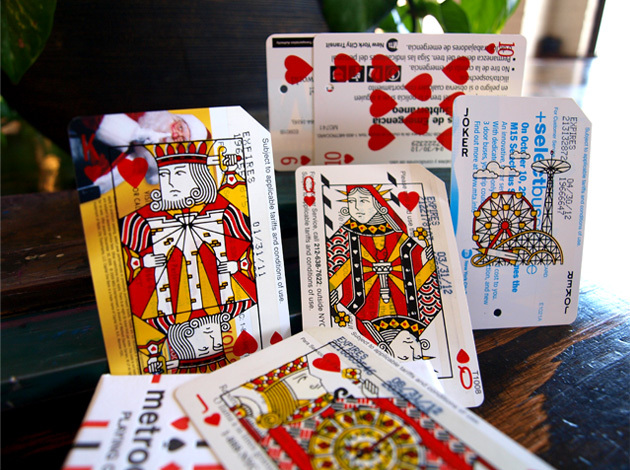 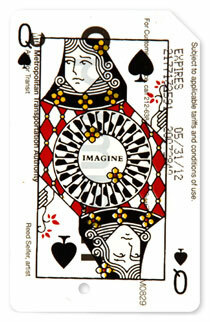 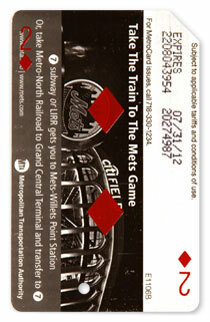 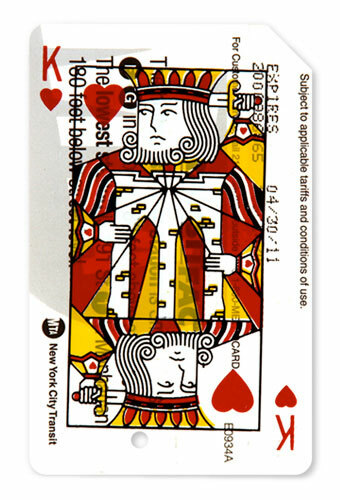 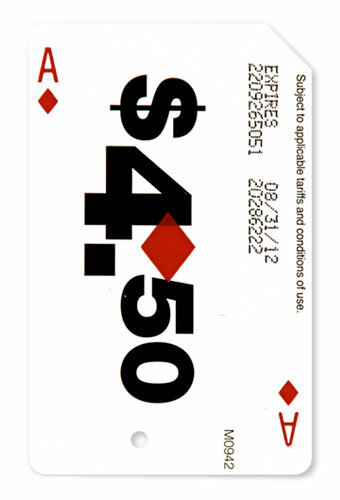 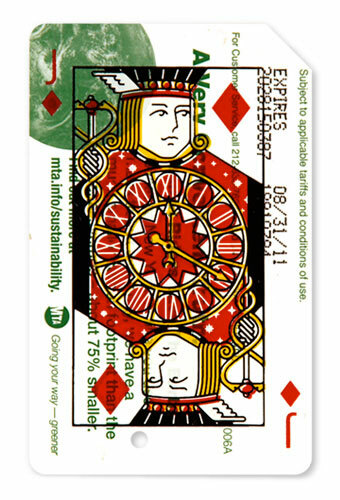 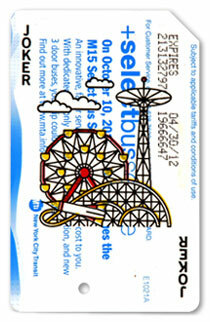 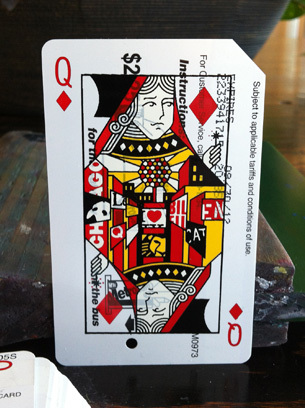 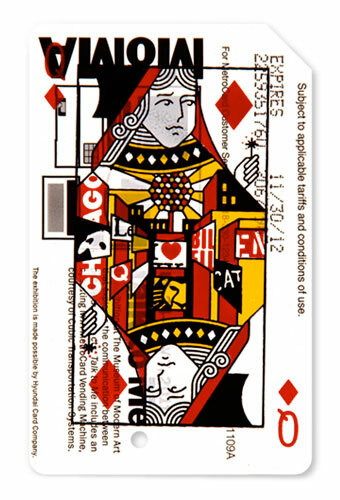 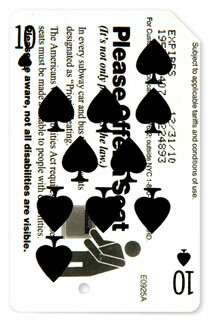 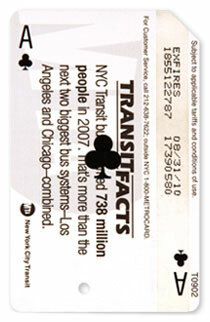 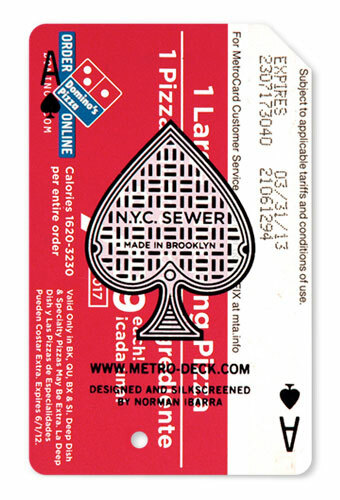 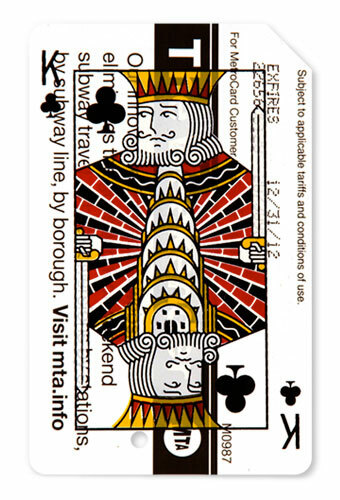 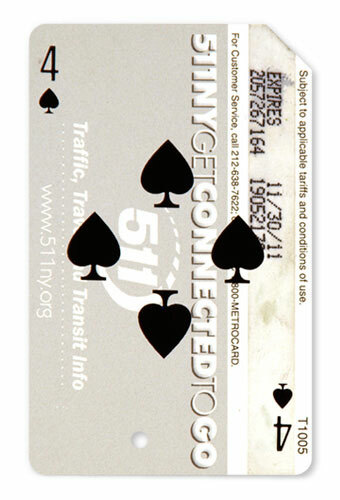 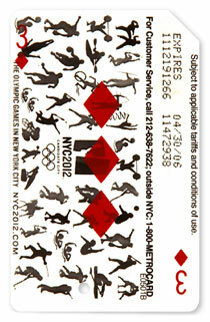 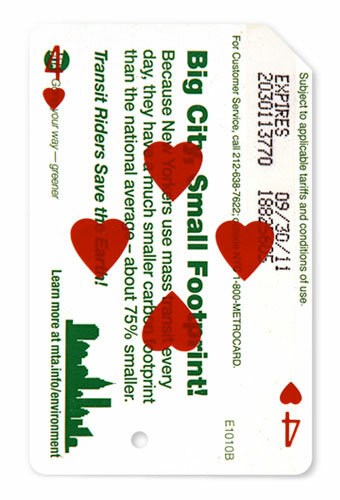 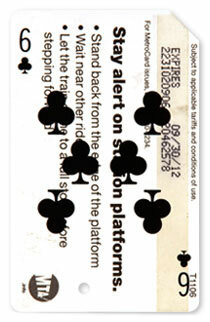 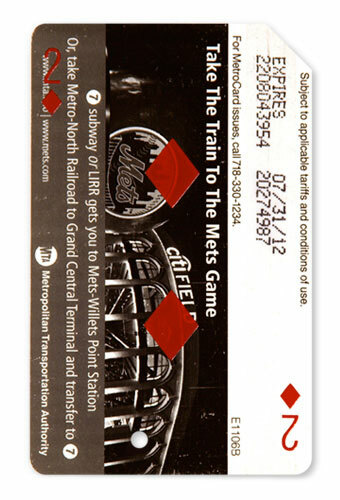 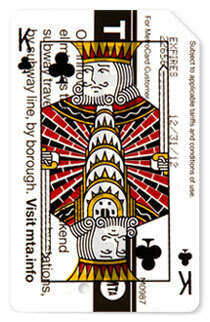 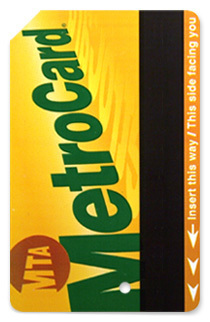 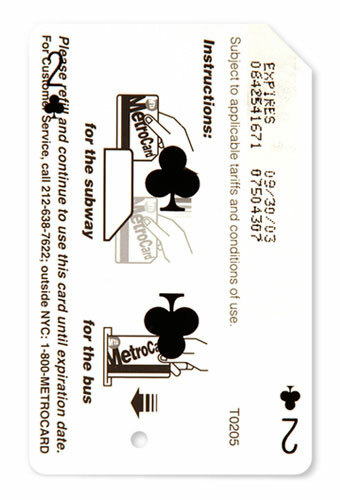 The face cards are inspired by landmarks across the five Boroughs, referencing the tremendous reach of the subway system. 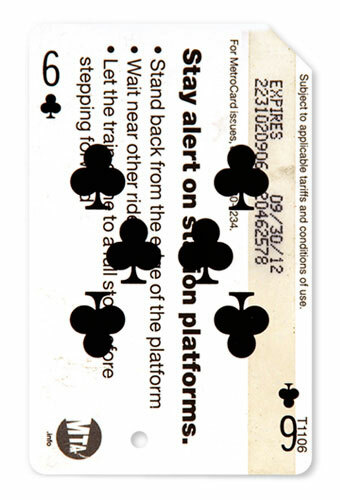 Whether it’s a delay because of a sick passenger, train traffic ahead, or the ever-popular police activity, a “lucky hand” can make the difference between a brisk fifteen minute commute or a grueling, hour-long one. 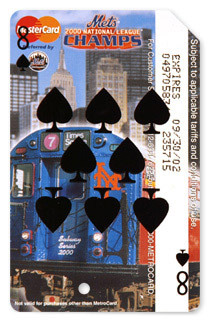 The Hearts Suite and the Ace of Spades. 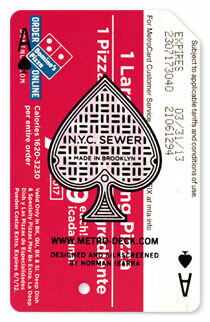 The Ace was inspired by NYC’s manhole covers. 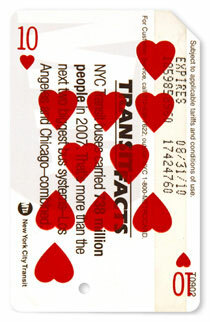 I saved some of the more colorful cards for this one. 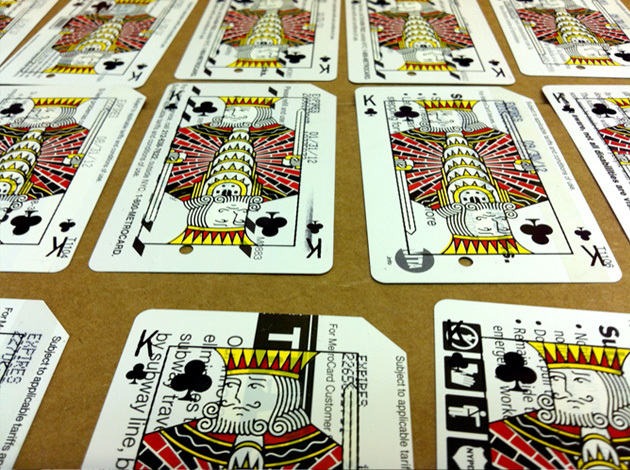 An unexpected bonus was seeing how some ink-heavy backgrounds enhanced the look of the cards. 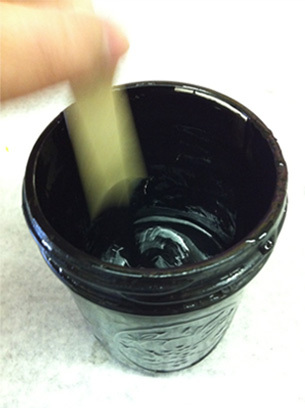 Prepping the ink. 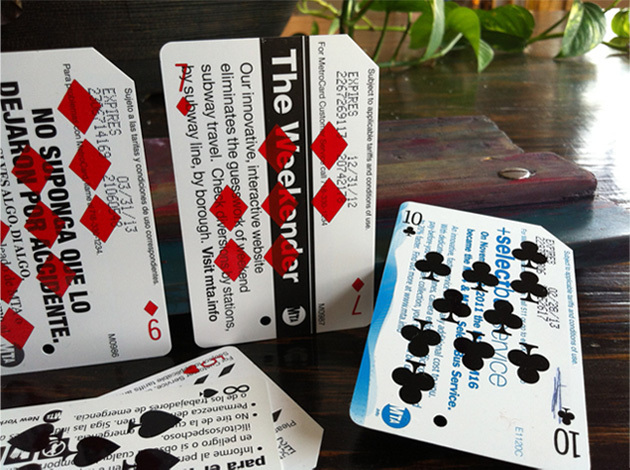 Enamel was the only thing I found that printed (and dried) effectively on the plastic cards. 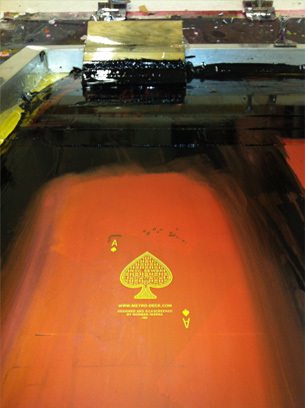 To make the ink usable you have to add thinner. 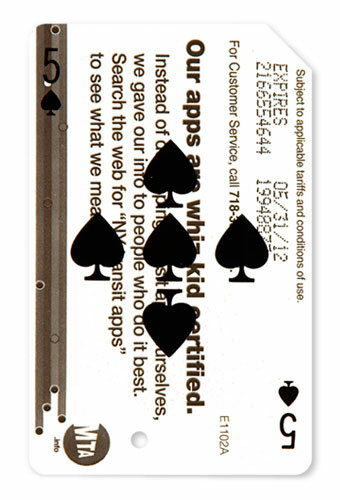 Too much thinner and the ink bleeds—too little and it closes up the screen within seconds. 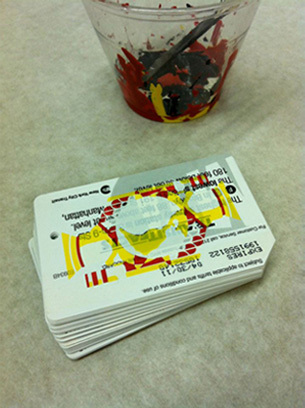 A total 2,268 cards were printed, wih over 4,000 pulls. 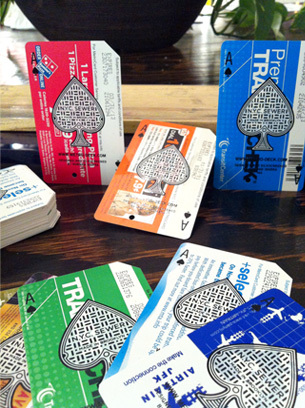 Designing, collecting, and printing the cards has been my official after-hours pastime for almost two years. 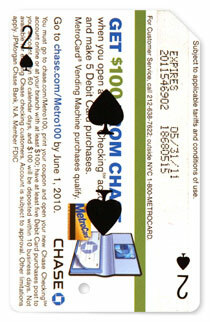 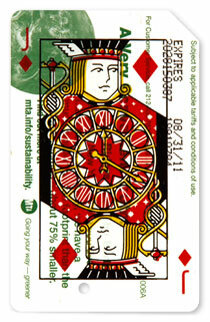 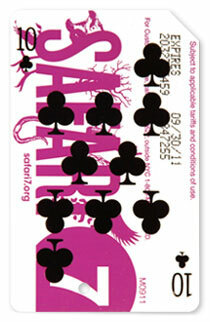 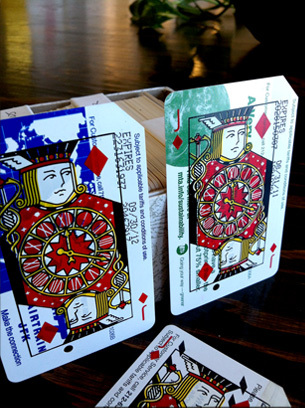 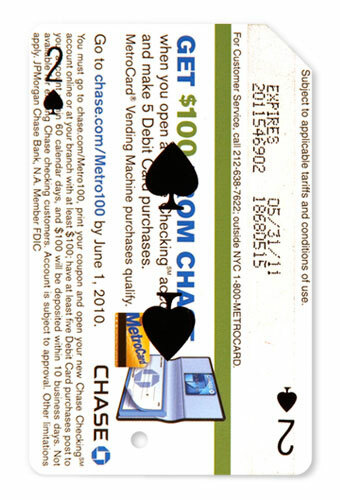 Each face card needed four colors to print—approximately 8 hours work. 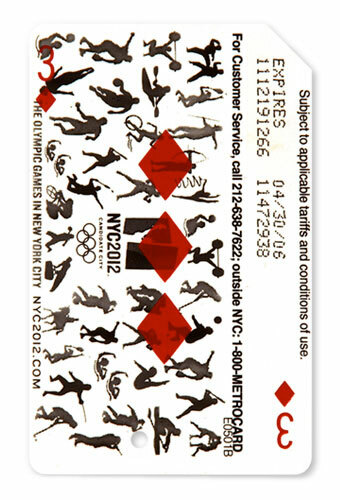 Many thanks go out to the staff at Gowanus Print Lab for their encouragement and support! 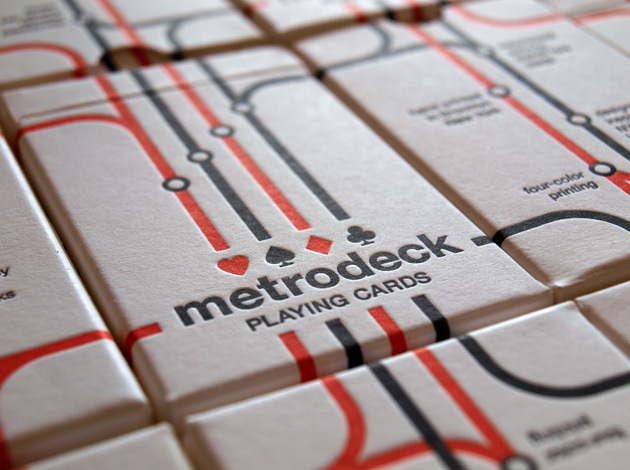 The deck comes packaged in a custom 2-color, die-cut and letterpressed tuck box printed by Mama’s Sauce Print shop. 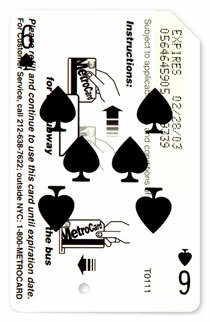 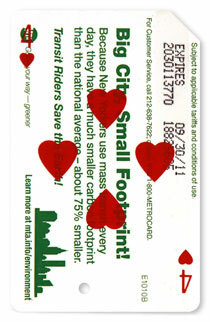 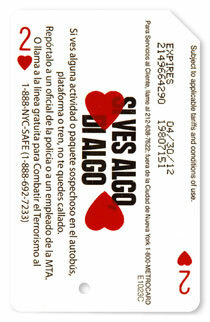 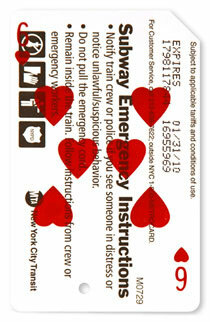 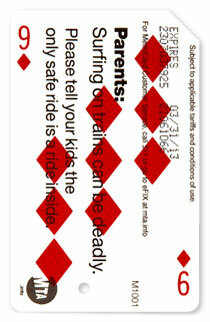 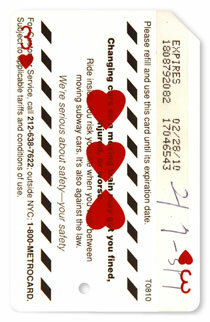 The design also follows the subway transit theme. 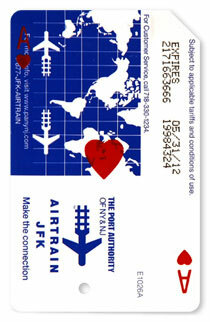 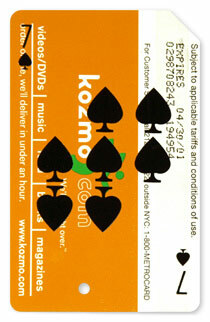 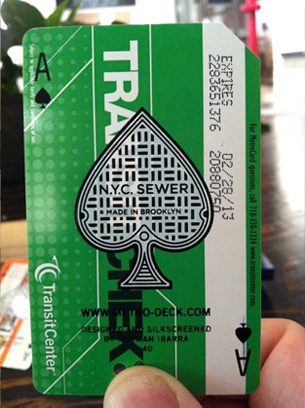 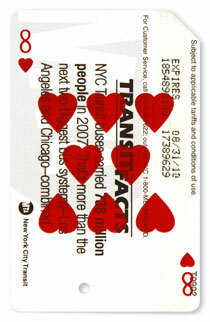 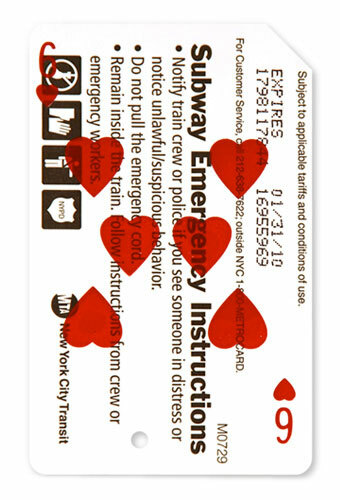 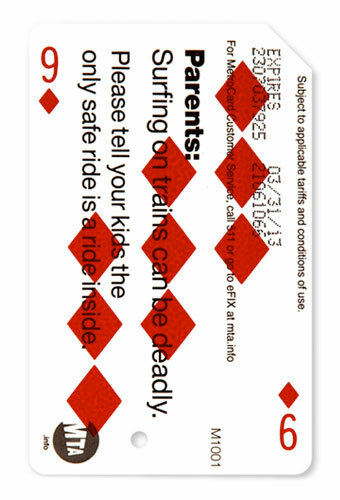 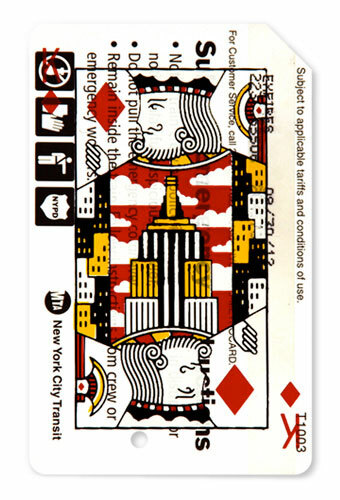 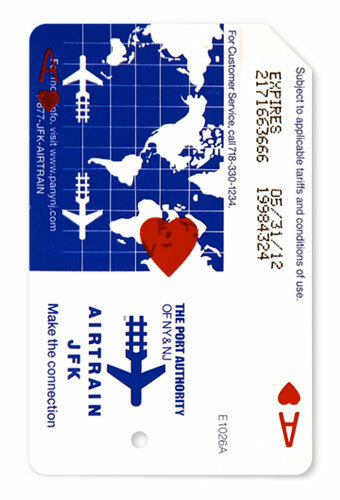 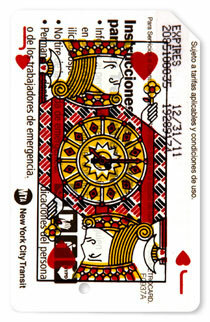 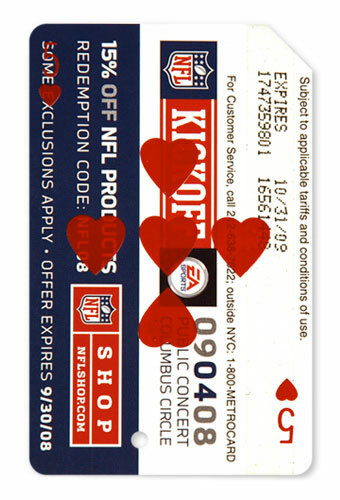 The cards were inspired by landmarks across New York City, including Grand Central Terminal, the Staten Island Ferry, Coney Island and Times Square. 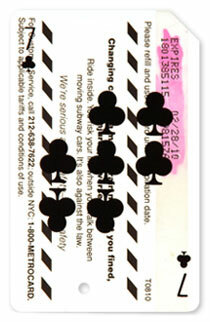 Like to see more? 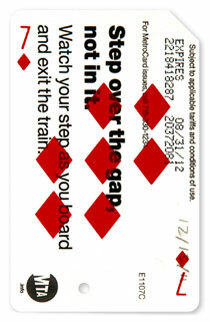 Please visit our facebook page to see lots more photos and keep up with news and updates.